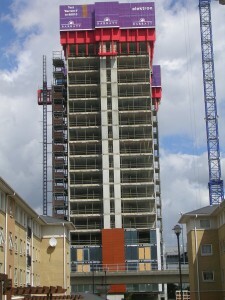 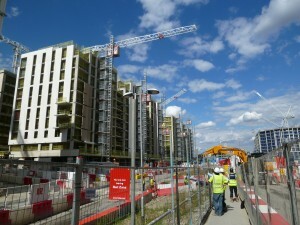 The tower at Great West Quarter is the iconic penultimate phase of the acclaimed development in Brentford. 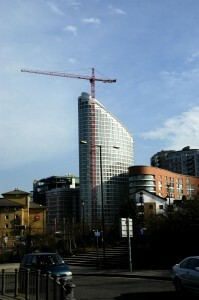 It is located within easy reach of fashionable Richmond, Chiswick, Kew and Central London. 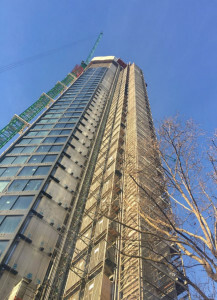 The stylish tower is home to contemporary apartments with winter gardens offering spectacular views of West London and beyond. 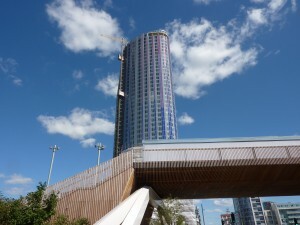 The tower offers 26 storeys of one and two bedroom apartments and penthouses, each with terrace or winter garden. 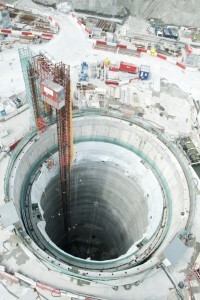 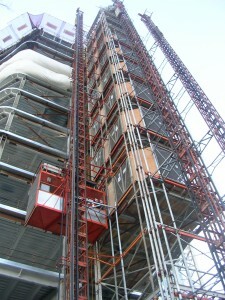 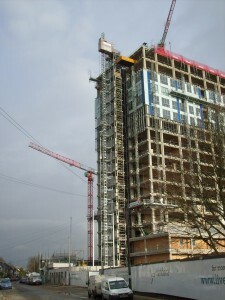 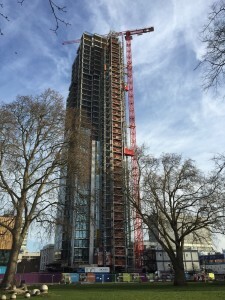 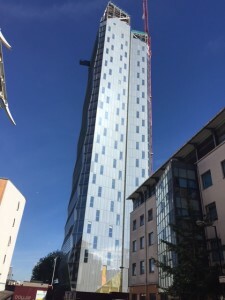 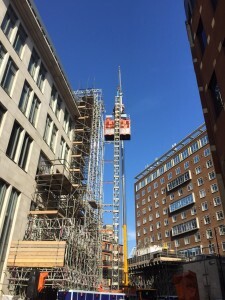 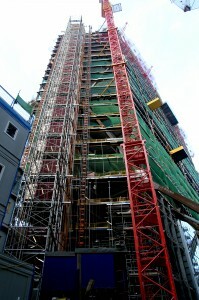 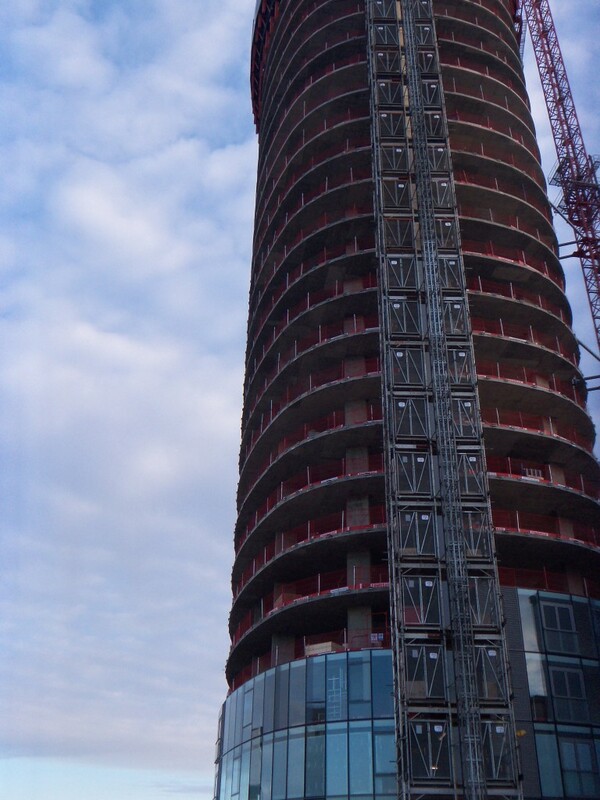 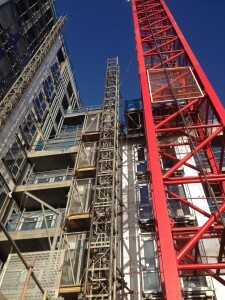 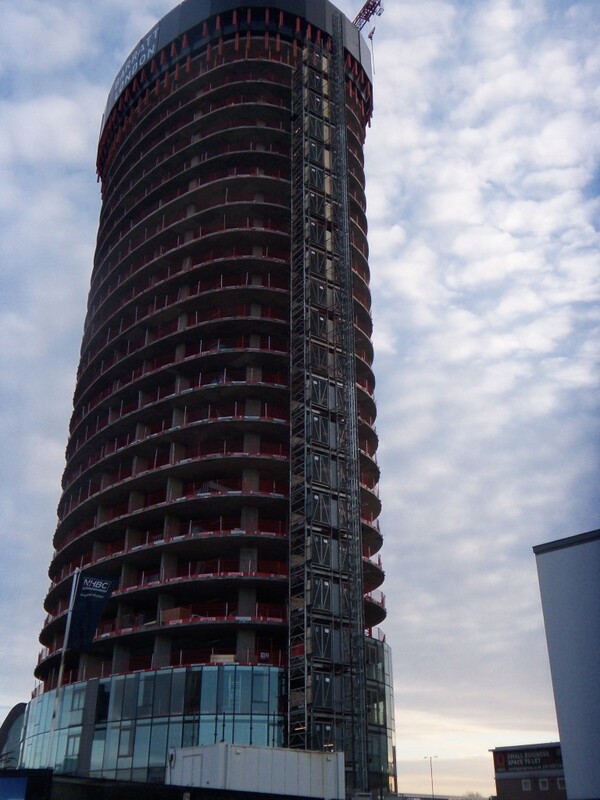 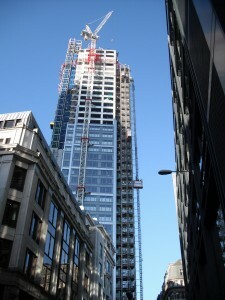 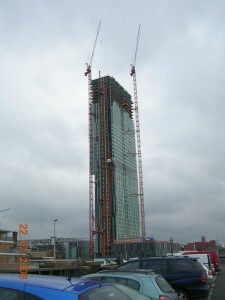 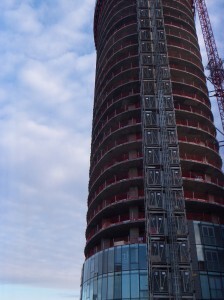 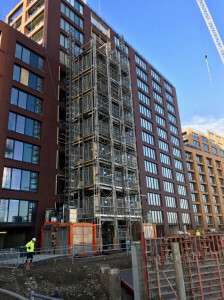 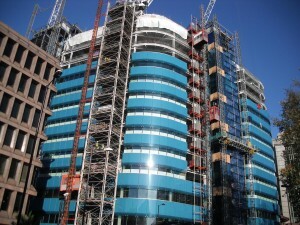 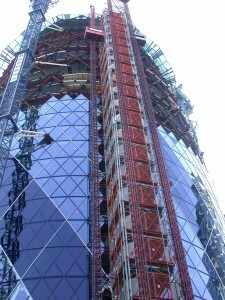 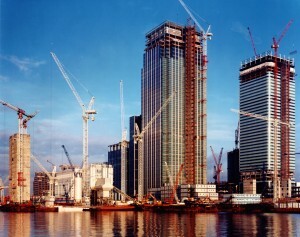 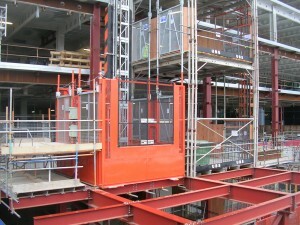 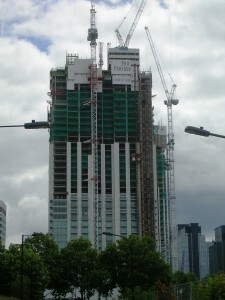 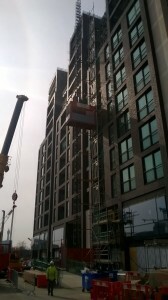 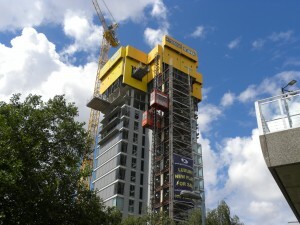 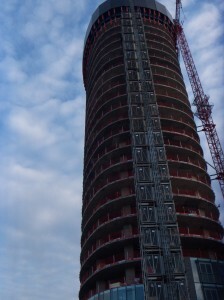 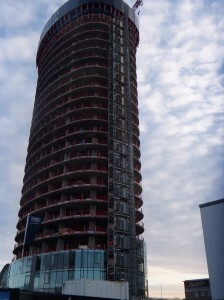 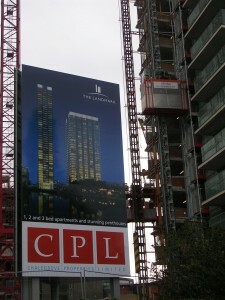 UBS supplied this development with the Common Tower in conjunction with a twin passenger materials hoist throughout the construction phases.